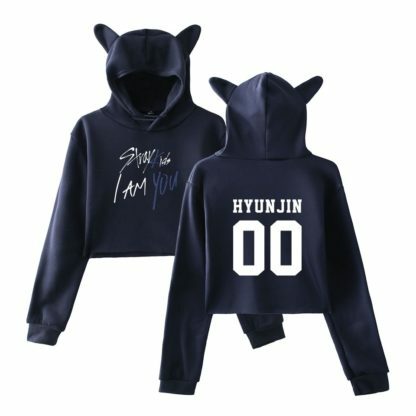 Stray Kids new album I am You is out! 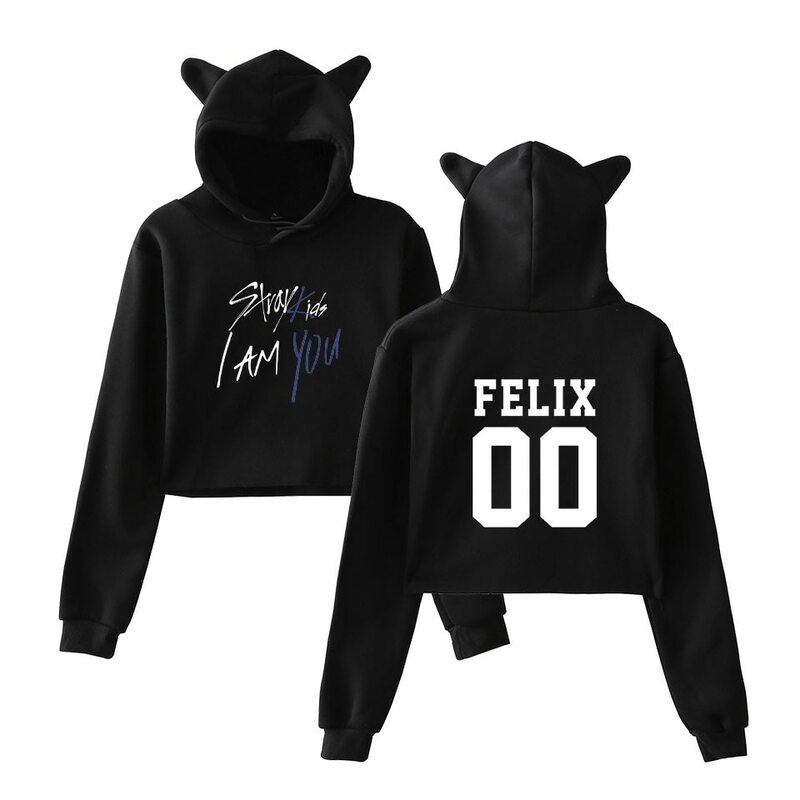 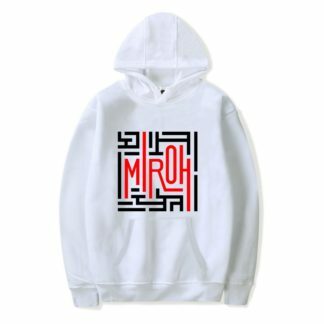 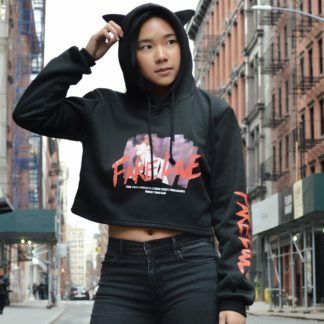 Wear your bias’ name on these cute cat hoodies! 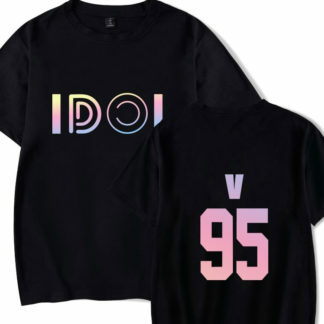 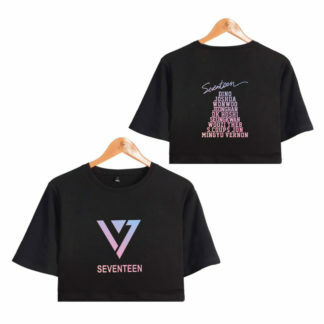 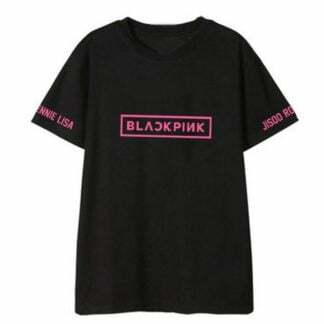 All members’ names printed on the back.